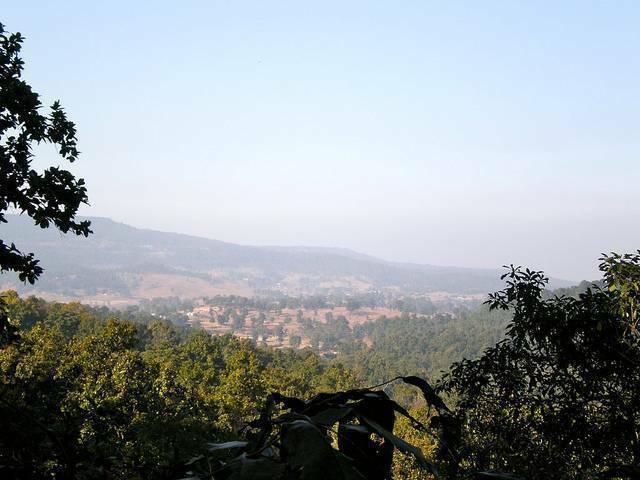 Mainpat is a tiny hill-station in Chhattisgarh state. The hill station is well packed with green valleys, dense forests, gushing streams etc. The hillock remains unexplored and thus providing a serene ambience. En route the Mainpat, the nature’s beauty is scattered all over the place. The small waterfall in Tiger point entices you. The steps winding down will lead you to the bottom of the falls. The fish point is another place you should explore; the thundering sounds of waterfall can be heard from quite a distance. The valleys nearby the fishing point are most astonishing.